Rent fine Swarovski Crystal and leather clutches! 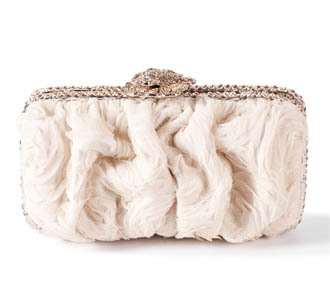 Click Go Shopping below to see our collection of fine clutches and bags—the perfect compliment to your dress. 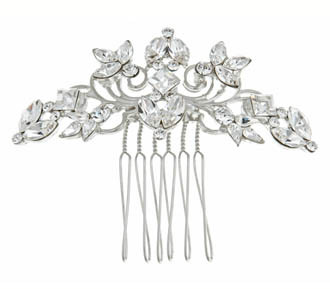 Now you can rent fine Swarovski Crystal Hair Combs, Hair Pins and Veils for a fraction of their retail value. Click Go Shopping down below to find genuine fine accessories that are perfect for your style.